Have you created a mobile marketing strategy for your business? The percentage of consumers using mobile devices to search is skyrocketing, and mobile search cannot be ignored. This post will show you how to optimize your local mobile strategy. What is local search? 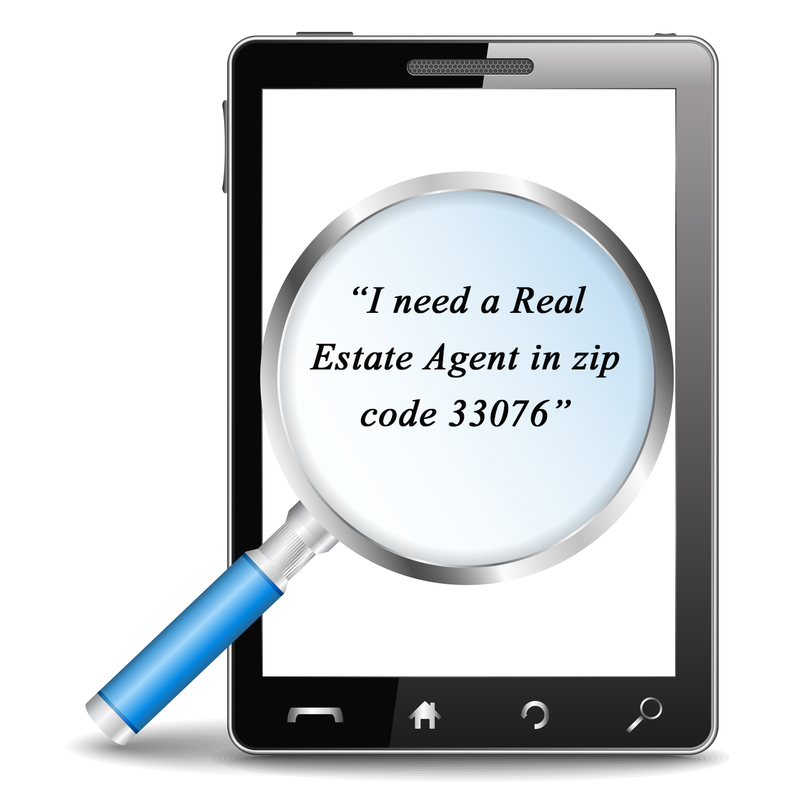 An example would be an iPhone user asking Siri to find them a real estate agent in Denver. Local searches include a specific location, city, ZIP code, etc. A mobile marketing strategy is vital to “local search” because mobile devices index local searches very differently than personal computers. In fact, most of the things you’ve done to optimize your website for search are not going to be of any help in mobile local search. Taking time to properly optimize your business for mobile local search could be one of the most important things you do in 2014! Local mobile searches are projected to exceed desktop searches by 2015 (eMarketer). Seventy-seven percent of mobile searches happen at home or work — even if a PC is readily available (Search Engine Land). Seventy-three percent of mobile searches trigger follow-up actions (Search Engine Land). Seventy percent of mobile searchers call a business directly from the search results (Search Engine Watch). 1. Create a Yelp account for your business: Whether you love it or hate it, you need to be on Yelp. Thank Apple. Whenever an iPhone or iPad user searches for a local business using Siri, the results are powered by Yelp. That’s right. If you’re not on Yelp, iPhone users are not going to find you in local searches. But wait, it gets worse. The results that Yelp returns to Siri are based on Yelp reviews. So the top result returned is going to be the Realtor with the most positive reviews. The simple fact is, if you want to be found in mobile search, Yelp is essential. And simply having a business account is not enough. You need positive reviews as well. TIP: Yelp is very finicky about its reviews. If someone creates an account for the sole purpose of writing a review for you, that review will likely never be activated. Yelp likes reviews from active users. So I recommend you ask your clients (and past clients), “Are you a Yelp user?” If the answer is “yes,” then ask them to write a review for you. Click here to create a Yelp business page. 2. Google Plus Local pages. But wait, there’s more … Google Plus Local pages are not just indexed in mobile Android searches, they are indexed in three additional types of searches: regular Google searches, Google Map searches and Google Plus searches. Google Plus Local pages are similar to Facebook business pages, but they have better SEO. You don’t have to post to your Google Plus Local page like you would a Facebook business page, but if you have time you should, simply because the SEO in phenomenal. The essential elements are a complete bio, contact information, and some photos. And then you’ll want to ask for a few reviews. That’s right, just like Yelp, your Google Plus Local page is designed so that consumers can rate and review you. And the more positive reviews you have, the higher you will rank in search. Create a Google Plus Local page here. We’re not finished yet. Studies show that not all consumers search for local businesses using Siri or Android Google searches. Many consumers use a favorite app. And you really should have a business listing on each of these sites as well. 3. Below is a list of the top mobile apps used for local searches. The associated links (just click) will take you to the page or site where you can set up your own business listing for that site. There is one more site/tool I’d like to tell you about: Yext is a syndication tool for business listings. You create one powerful local listings page on Yext, and Yext will syndicate your business information to most of the sites listed above plus dozens more. All of the content on those sites can be managed from your Yext account. You’re not logging into 15 different sites to create 15 different local listings. And if you need to change or update any information, you need only to log into Yext. It’s very convenient, but it comes with a hefty price: The basic account is $499 a year. I’ve read some reports that sing the praises of Yext, and others that say it’s not worth the cost. If you’re interested, do some research on your own to determine if it’s a good fit for you.